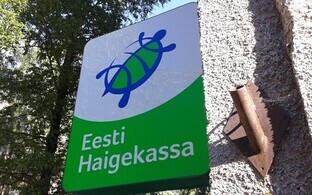 The Estonian government on Thursday approved a new price list of services included in the list of healthcare services financed by the Estonian Health Insurance Fund (Haigekassa). The change in unit costs stems from the increase in the wage components of doctors, specialist doctors, nurses and carers as set forth in the collective agreement concluded between the Estonian Medical Association, the Estonian Union of Healthcare Professionals, the Estonian Nurses' Association, the Estonian Association of Hospitals and the Union of Estonian Emergency Medical Services on 30 November last year, spokespeople for the government said. 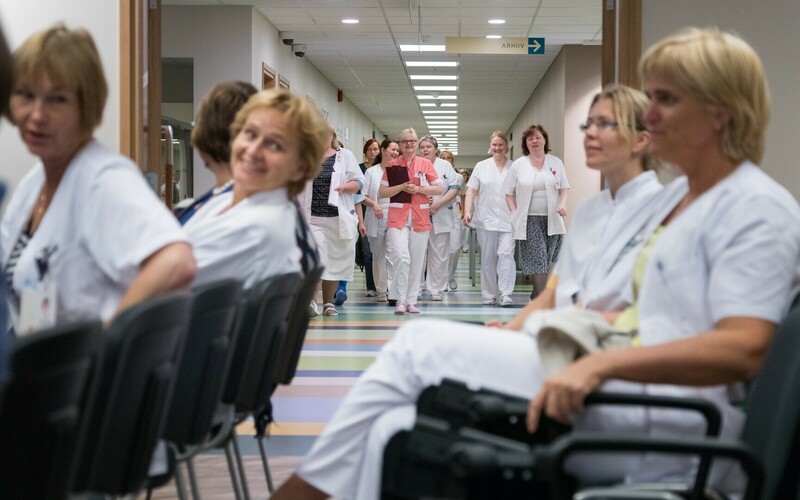 The new minimum pay component effective from next month is €12.40 per hour for doctors, €13.40 per hour for specialist doctors, €7.45 per hour for nurses and €4.65 per hour for carers. The extra costs in the amount of €36.6 million arising from increase in the pay component have been taken into account in the Haigekassa budget. The changes will take effect on 1 April.